An examination of the life, character and achievements of St Columba and an exploration of his relevance today. 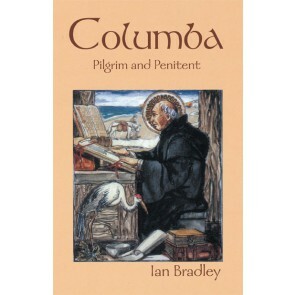 In this book, written originally for the 1400th anniversary in 1997 of Columba’s death, lan Bradley examines the life, character and achievements of St Columba and attempts to strip away the layers of myth and historical distortion that have grown up around accounts of Columba’s life and heritage. He also explores the distinctive nature of Columban Christianity and its message – not always a comfortable one – for us today.